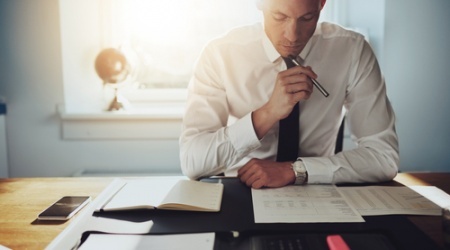 What are my accounting obligations as a director? As a company director you have a number of accounting obligations such as record-keeping, filing accounts and returns and paying tax on time. Find out more. 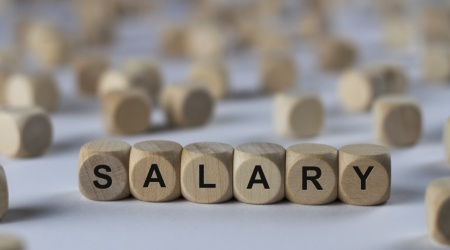 When paying yourself as a company director, you'll need a firm understanding of PAYE, dividends, tax efficiency and directors' loans. We attempt to explain. 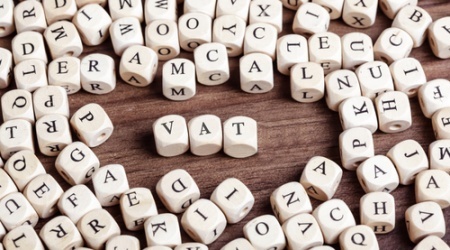 Unsure about VAT thresholds? Our handy guide discusses figures, rolling periods, registration, what happens when you exceed the threshold, and much more. 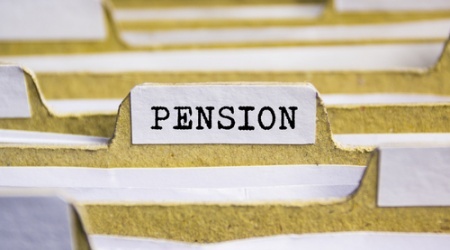 Auto-enrolment means it will be compulsory for Britain’s employers to set up a workplace pension for their employees. 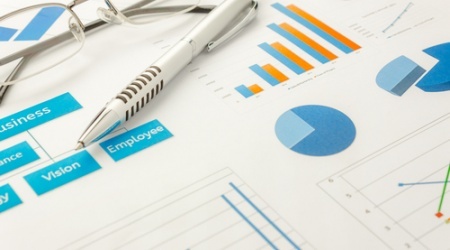 Here is what small business owners need to know. Business is all about getting the big decisions right – and never more so than when it comes to creating and maintaining crucial relationships. How is a chartered accountant different from an accountant? 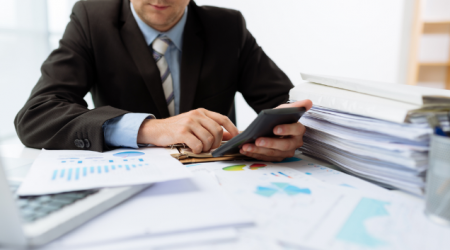 Accountancy is a diverse profession which enables both qualified and unqualified practitioners to provide services to companies on an employed and self-employed basis. 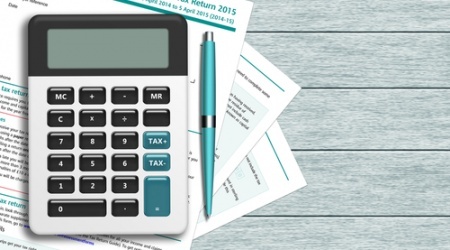 When should my business register for VAT? If the value of your taxable supplies exceeds the VAT threshold (currently standing at £83,000 in 2016/17) at the end of any month during a rolling 12-month period, or you believe that the threshold will be exceeded during the following 30 days, you should register for VAT. 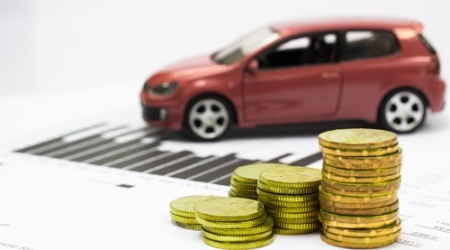 What are the tax implications of having a company car? Gone are the days when all you could expect from your employer was a regular salary and a contribution to your pension. Companies are now offering their staff a whole host of added perks to sweeten the deal. 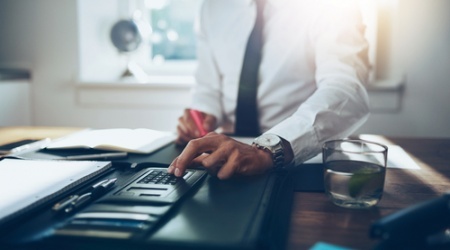 Counting the Cost: How much should I be paying my accountant? There are some things in life we’d all rather not have to pay for, particularly those expensive jobs that we may not see any immediate benefit from, such as servicing the boiler or replacing a broken roof tile.